The EDUCAUSE Annual Conference is our biggest conference of the year, and our favorite opportunity to celebrate the impact of technology on students, families, faculty, and staff at colleges and universities. 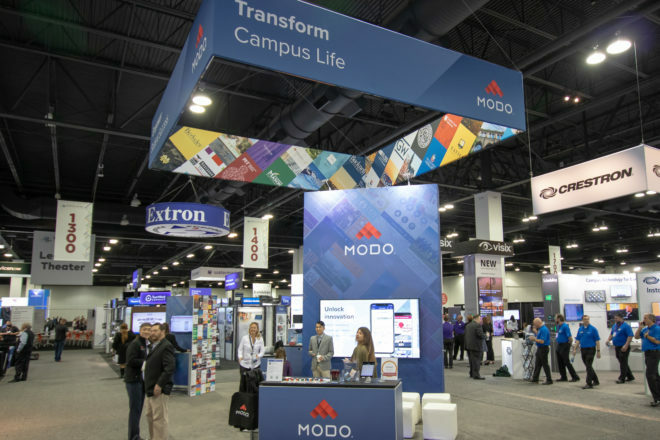 This year, Modo came in larger than ever to display how institutions everywhere are using mobile in increasingly innovative ways to elevate the campus experience and drive student engagement and success. 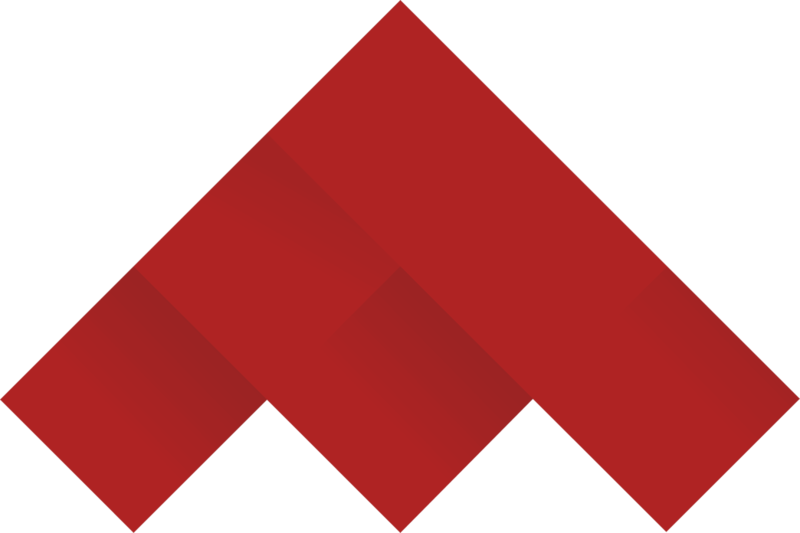 Did you like what you saw at EDUCAUSE? Or did you miss us this year? 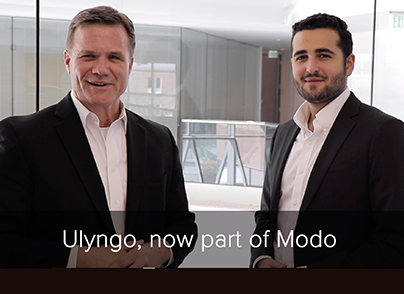 Request a demo today and get started on improving the student experience at your institution with Modo Campus®. Great booth! Great staff working it! Very friendly and accommodating. And great video! Thanks for letting me be a part of telling your story.